This year at Vivé we are talking about goals. More specifically S.M.A.R.T goals. We invite everyone to join the Vivé community and our efforts to make specific, measurable, attainable, realistic, and timely goals. 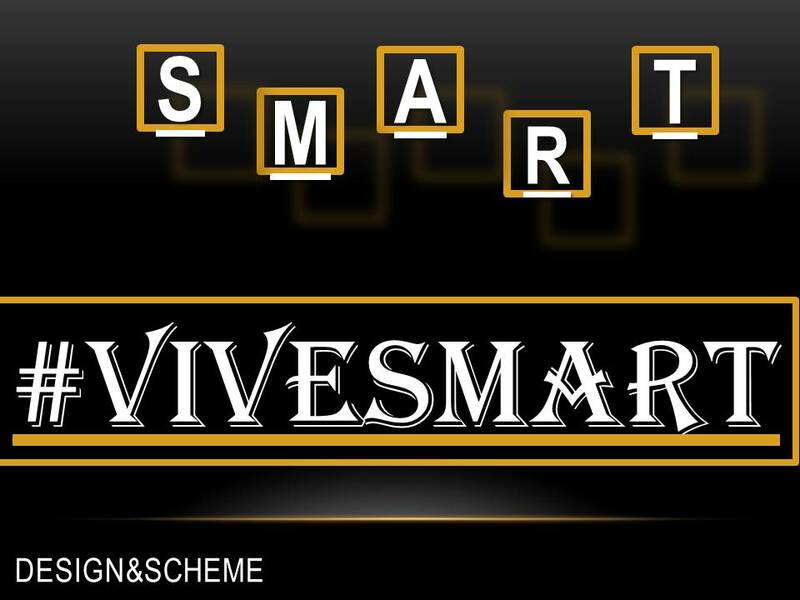 Starting January 1, use the hashtag ‪#‎vivesmart‬ to post and connect with others making goals that lead to effective lifestyle changes. January 2015 – April 2015 Vivé will host a meeting once a month, mid to end of the month, and invite all local goal setters to come out and have a meet and greet and discussion that is related to S.M.A.R.T goals, and give everyone the opportunity to discuss their fall back and accomplishments. Remember setbacks are lessons not failures. Keep on the lookout for updates.